Made with Dom Pérignon Vintage Champagne, these sophisticated bears sparkle in flavors of classic Brut and fashionable Rose. 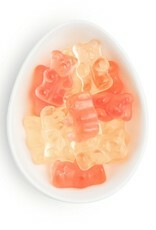 Named "the perfect party favor" by Cosmopolitan magazine, these grown-up gummies are the finest bears in all of candy land. 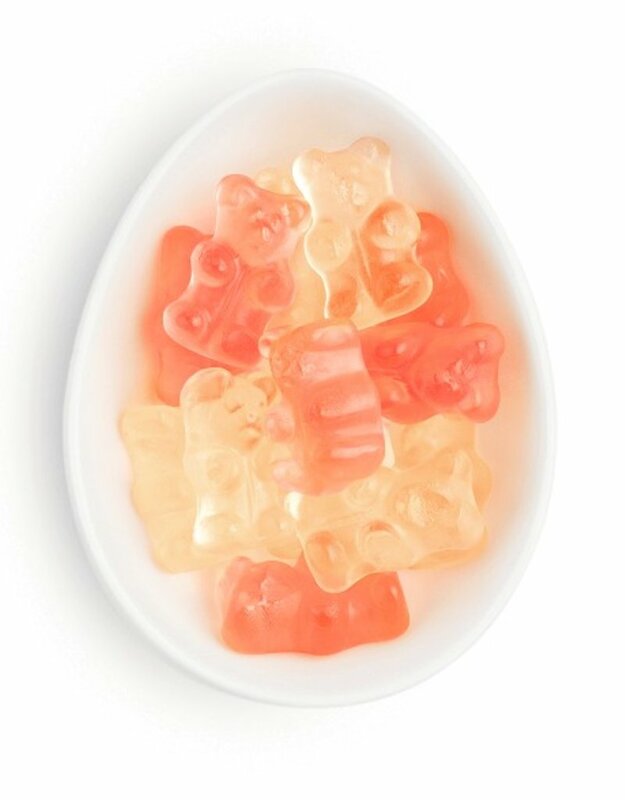 A Sugarfina exclusive. Non-alcoholic.